Web development is probably the most important aspect of the internet industry today. 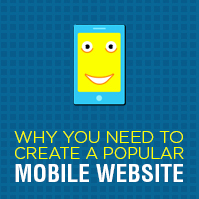 Billions of websites that we view in the internet universe are the result of web development. An average user views just about 50 websites per day some of which they are addicted to and others are not on the most favorite list and the reason behind this discrimination is simple, effective web development. 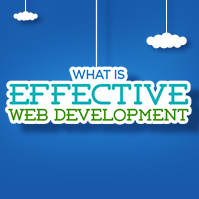 In this post, we are going to take a look at what is effective web development. The first step is the most important one….